Personalics has developed revolutionary machine learning technology that predicts what each shopper is most likely to buy next. We automatically generate personalized conversations via email or social media that entice customers to come back to the store. 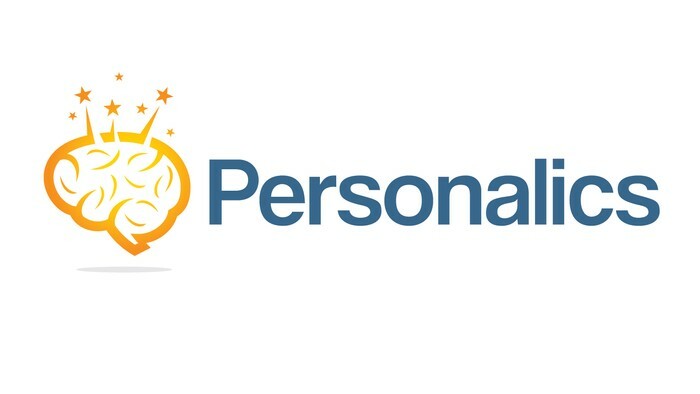 Every day, hundreds of thousands of ecommerce shoppers are interacting with, and responding to personalized conversations powered by Personalics. We are hiring a Sales ninja to join our founding team. In our Sales role, you'll lead and maintain a sales development pipeline. You'll reach out proactively to prospects and leads, manage pipeline in a diligent and diplomatic manner towards closing subscription based commitments for our personalization service. You’ll be a good fit if you are first and foremost an intelligent sales professional. You should articulate succinctly a clear value, challenge your prospect to act towards driving their business growth and diplomatically strive to close an opportunity. Find and prioritize leads from Fortune 500 organizations, via personal connections, Linkedin networking, prospect lists, and inbound marketing. Cold call relevant prospects on a daily basis. Manage your way inside the prospect organization to speak with the most relevant role (General manager, CMO or P&L owner). Create relationships and drive opportunities via business partners. Maintain an organized CRM and KPIs. Demo the product when necessary (on the phone). If you meet your sales targets - have an unprecedented opportunity to hire and grow a sales team. Join the founding team from an early stage, and experience a ride of startup growth. Shape the sales and marketing voice of the company and fuel product positioning. Proven track record in enterprise sales roles. Great verbal skills in English. Preferably mother tongue. Excellent negotiation skills and a "challenging mindset"
Excellent ability to maintain Interpersonal relationships and navigate through prospect organizational culture and different roles. A "can do" winning approach, while containing many frustrating "no"s.
Extremely devoted to set ambitious sales goals and crush them. Email / call us today!